ID is required. We operate a challenge 25 policy. Anyone who looks under the age of 25 will be asked for ID. 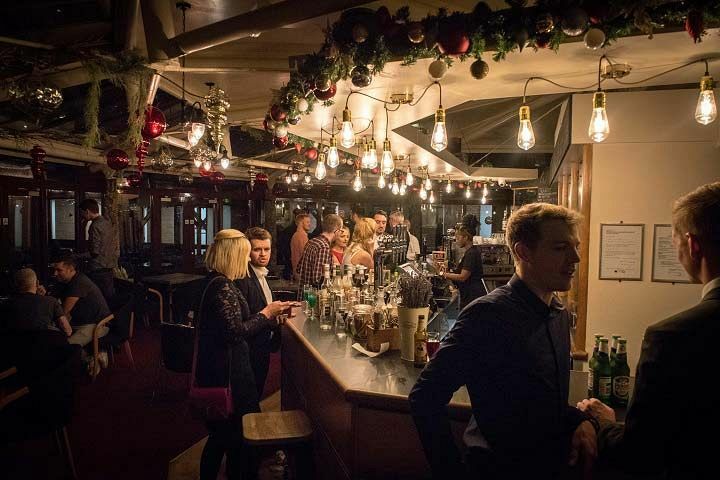 This festive season in Manchester, this excellent venue situated in the city centre will be celebrating Christmas with a difference! Look forward to letting your hair down and enjoying a night of pure fun at this unforgettable shared party evening! 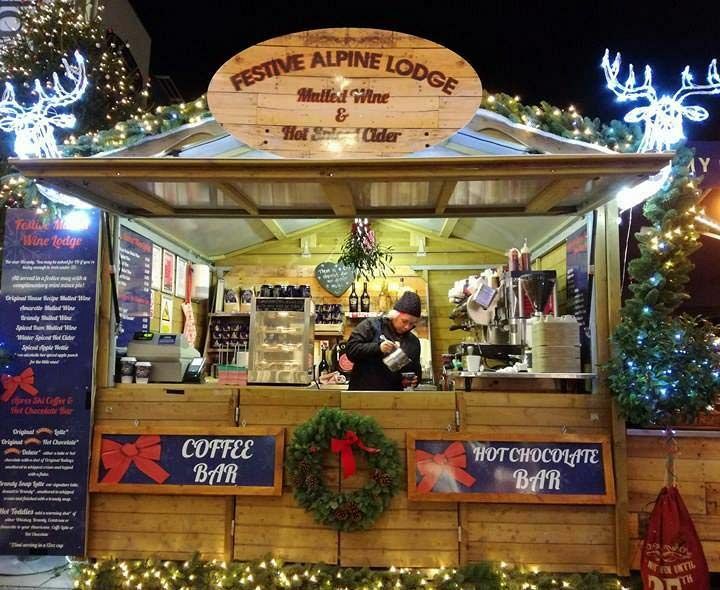 This incredible package includes a selection of tasty food that’s available from the traditional wooden chalets, and an amazing live band experience in addition to a DJ to keep you dancing into the early hours. On the night of the event, you’ll arrive to the venue where you’ll receive a warm welcome from the friendly team and will be directed to the outdoor courtyard, which will be transformed into a fabulously festive wonderland! Each guest will be to enjoy tasty food from the chalets, which will be unlimited between the hours of 8pm-10pm. Additional food vouchers can be purchased should any guests wish to eat outside of these hours. After that, it’s time to get moving with the brilliant live band, before the DJ takes the reigns afterwards to bring you all the best in the latest chart and party classics.